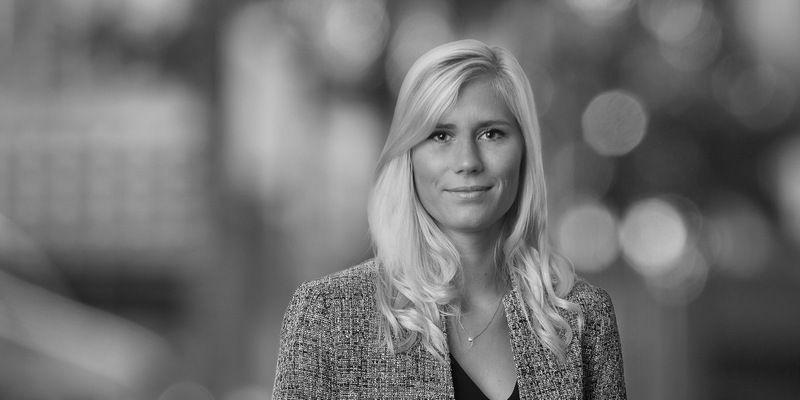 Sanni is an associate in the Firm's London Corporate practice. She has experience on a broad range of transactions including acquisitions and disposals, financial restructuring, joint ventures and general corporate advisory. 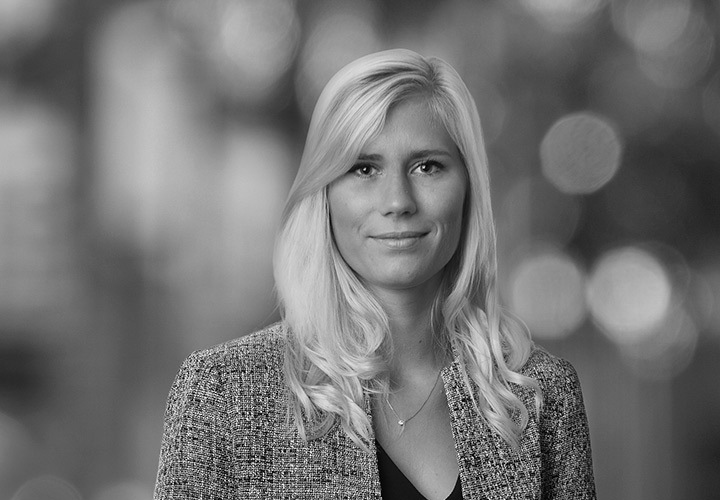 Sanni has also spent time working in the Financial Restructuring and Insolvency and Capital Markets departments, as well in the Firm’s Singapore office where she worked on project and asset finance transactions. Representation of Anchorage Capital Group LLC, GIC and Davidson Kempner in the sale of their interests in Eir, the principal provider of fixed-line and mobile telecoms services in Ireland, to Toohil Telecom Holdings Limited (a company controlled by NJJ) for an enterprise value of €3.5 billion, and the representation of Anchorage Capital Group LLC and Davidson Kempner in their acquisition of indirect minority interests in Eir. Advising Basalt Infrastructure Partners LP on its acquisition of 100 per cent of the ownership interest in COMAX France S.A.S from Maxim Power Corp. Advising a leading alternative investment firm on the establishment of a joint venture to own and operate an Italian hotel portfolio with a major hospitality management company. Pro bono advice to Accomable, a London-based startup which helps people with mobility issues find adapted hotels and holiday rentals worldwide, on its first ever fundraising round which will enable the business to accelerate global growth plans. Advising Kaupthing, the failed Icelandic bank, on its restructuring, following its US$45 billion insolvency. Kaupthing's insolvency was the biggest and most high profile casualty of the Icelandic banking crisis and, globally, was the fifth largest corporate bankruptcy of all time. The successful restructuring was named "Cross Border Turnaround of the Year" at the Turnaround Atlas Awards 2016, "Global Finance Deal of the Year" at the American Lawyer Global Legal Awards 2016 and "Restructuring deal of the year" at the IFLR European Awards 2016, and helped the White & Case team to be named by IFLR as 2016 "Restructuring Team of the Year".